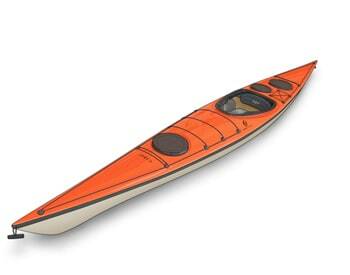 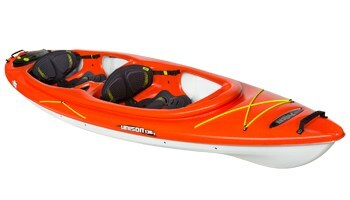 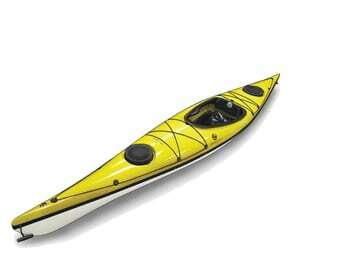 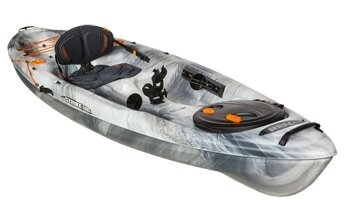 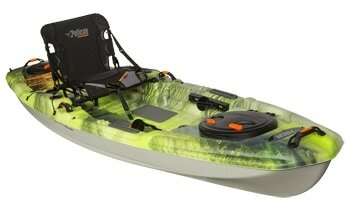 The Play LV gives the smaller paddler a tighter fit resulting in high control over the kayak. 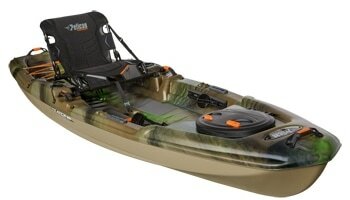 The hull has a high degree of rocker and a fairly high volume in the bow. 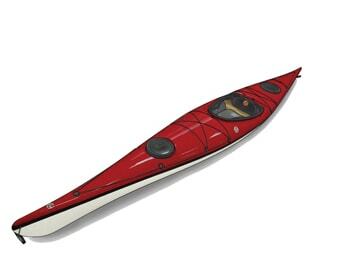 The mid-section has a slightly rounded hull profile making it very smooth form edge to edge. 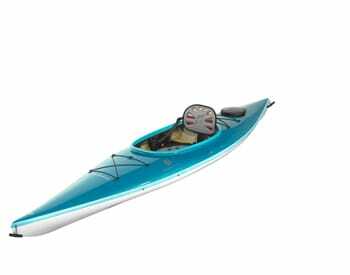 This combined with the hard chines makes the Play LV a joy to paddle. 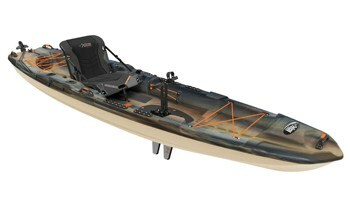 The edge is rock solid and the Play LV has a very nice glide though the water. 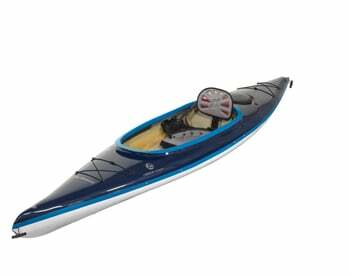 The most important keywords describing Zegul Play LV is versatility and fit – it fits the smaller or athletically built paddlers of almost all skill levels. 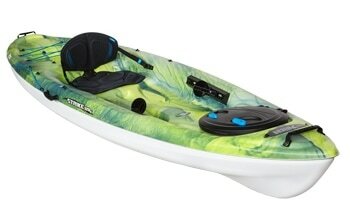 It is stable without sacrificing maneuverability and speed.